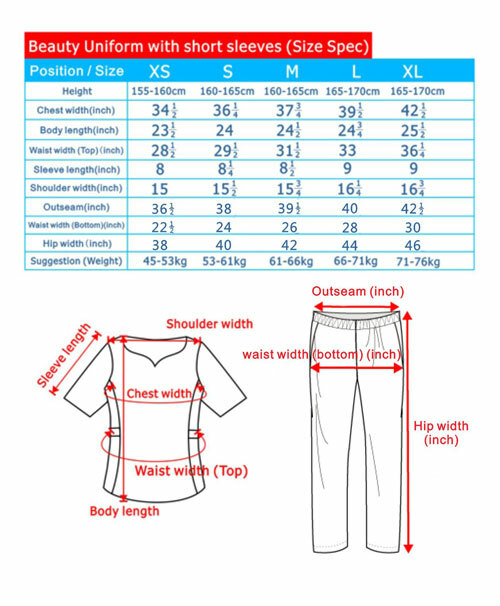 Size specification should have certain tolerance depends on different garment styles, fabric applications and hand-made nature of textile products. Pls. contact Dragon Uniform for more details . 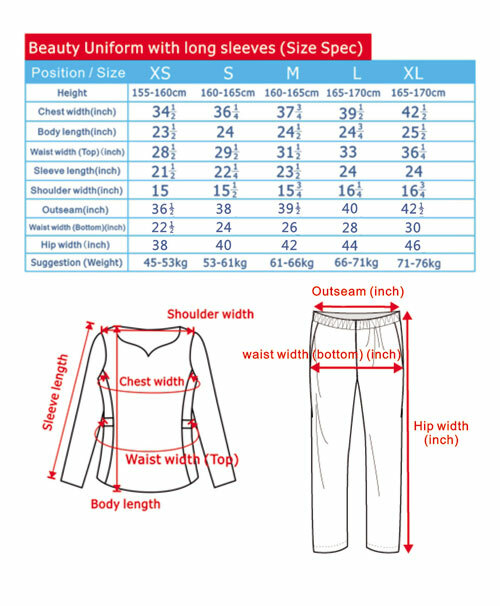 Dragon Uniform provides a wide range of size selections for its available garment styles, we have sizes range from children to Adults, from male to female. This would provide customers a greater flexibility in size choices.